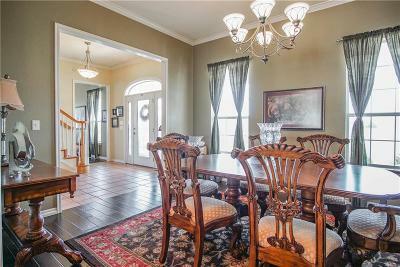 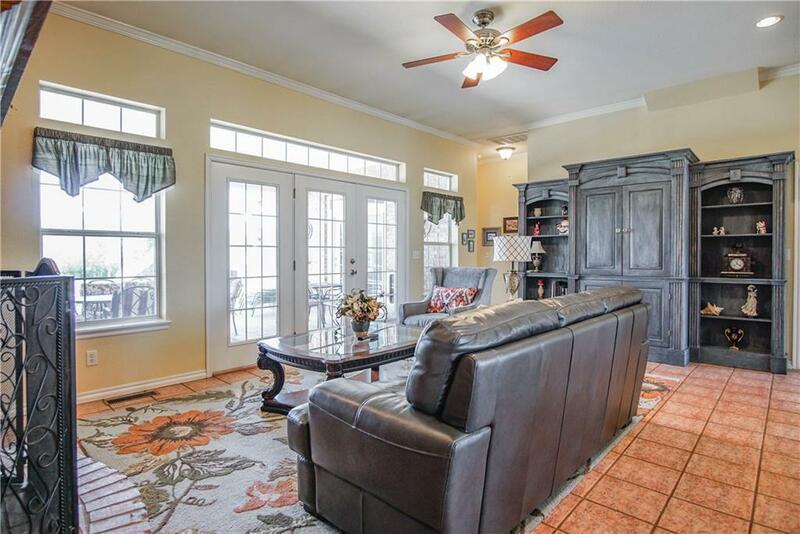 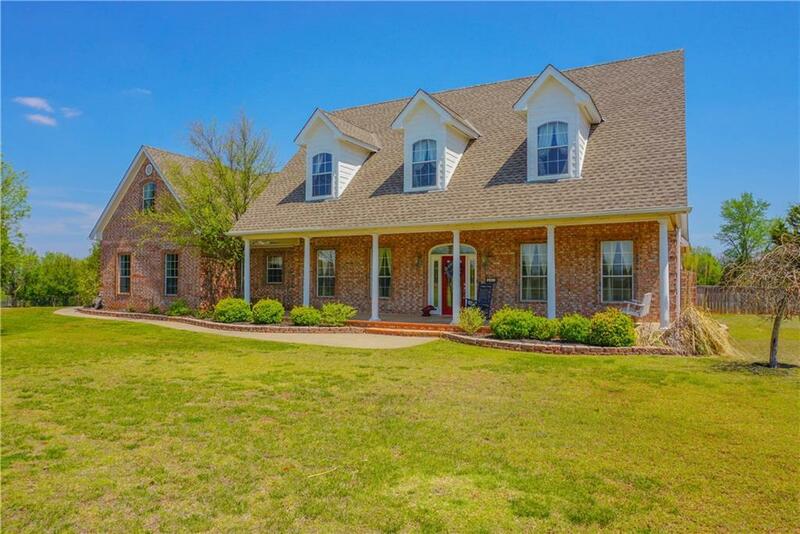 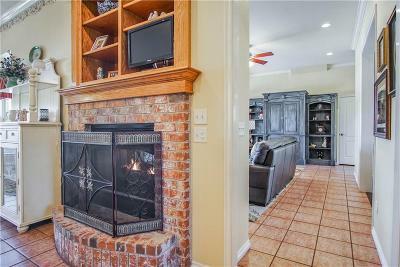 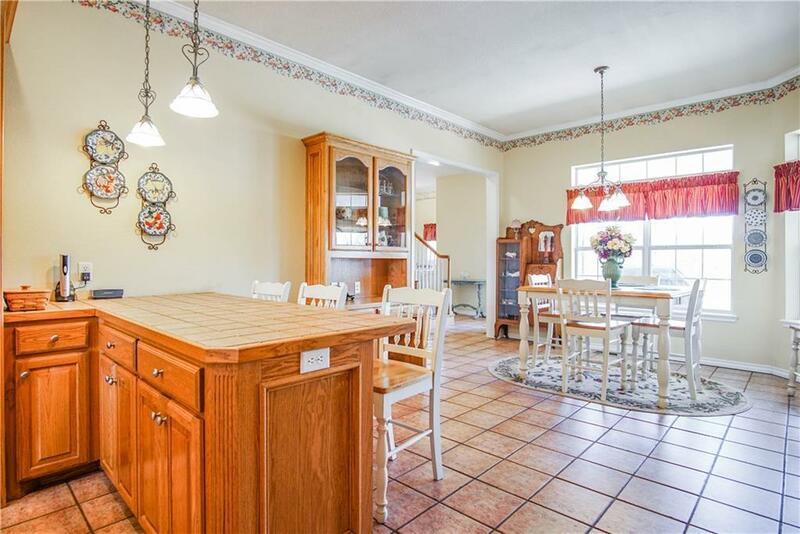 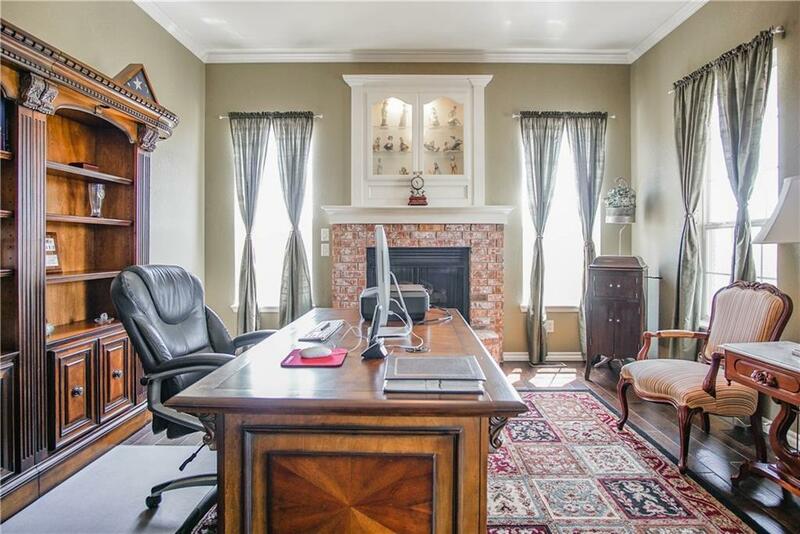 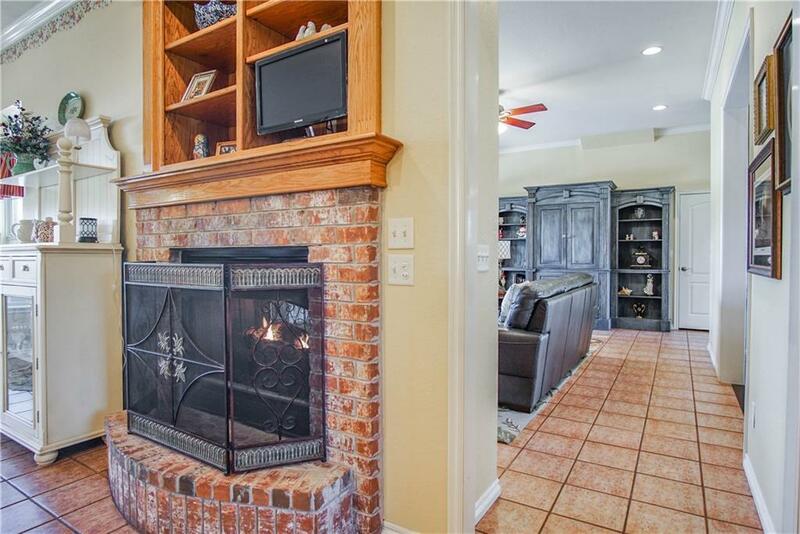 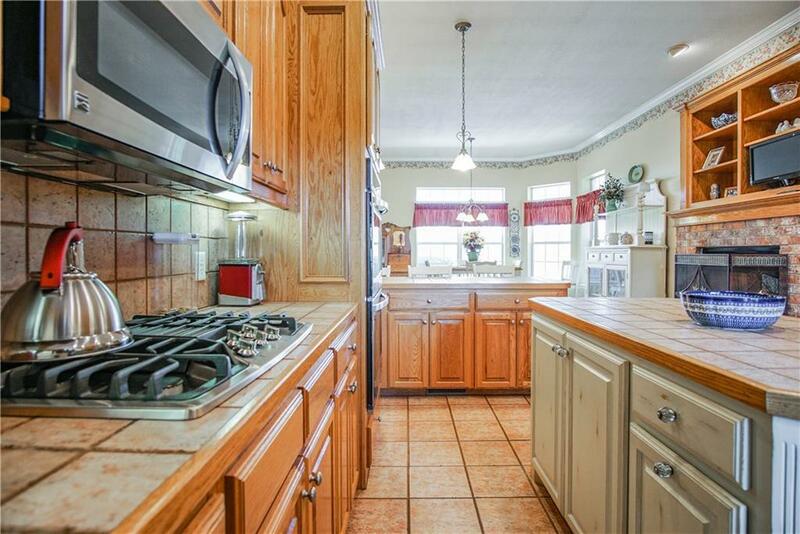 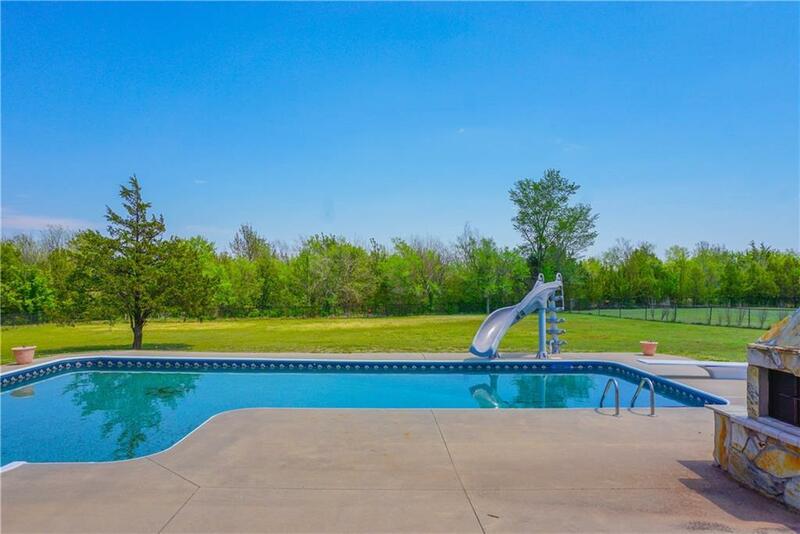 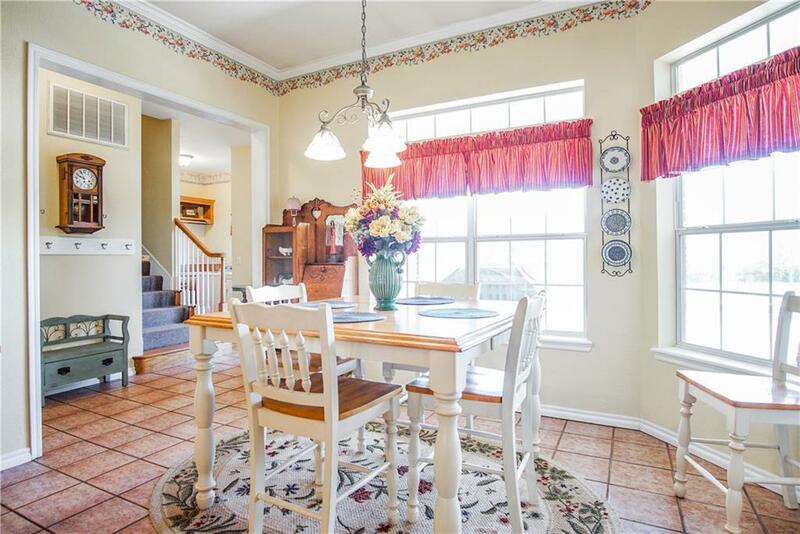 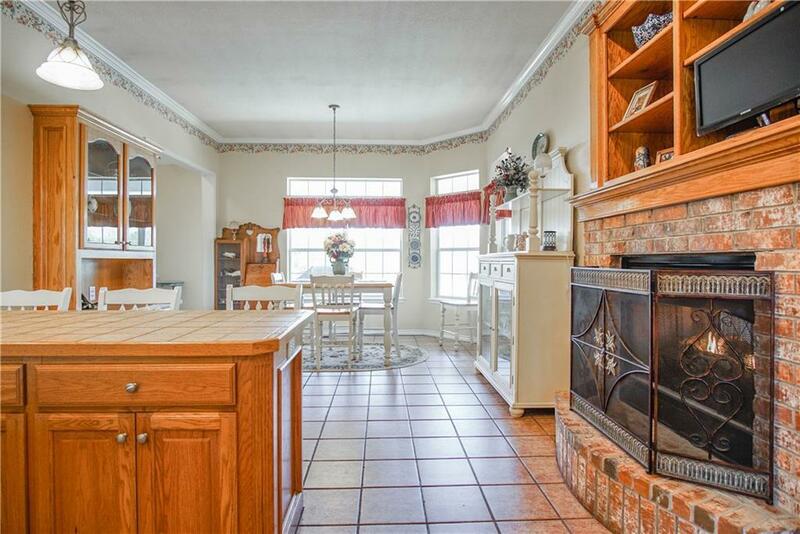 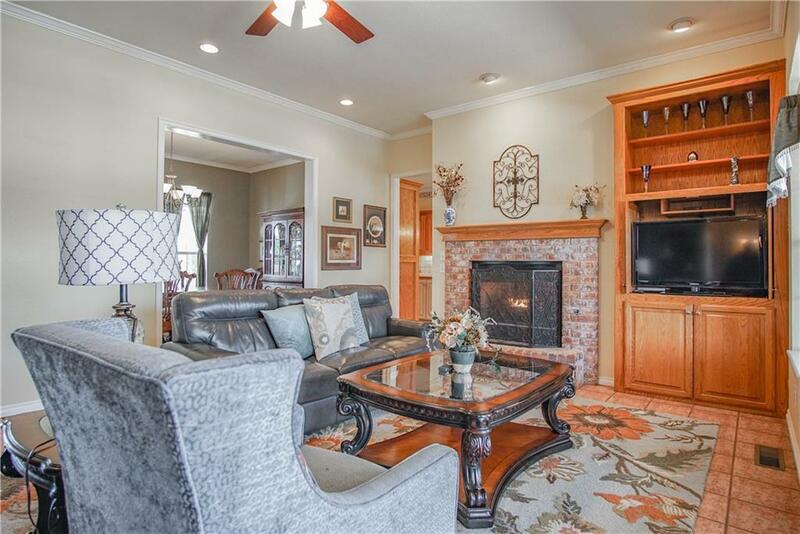 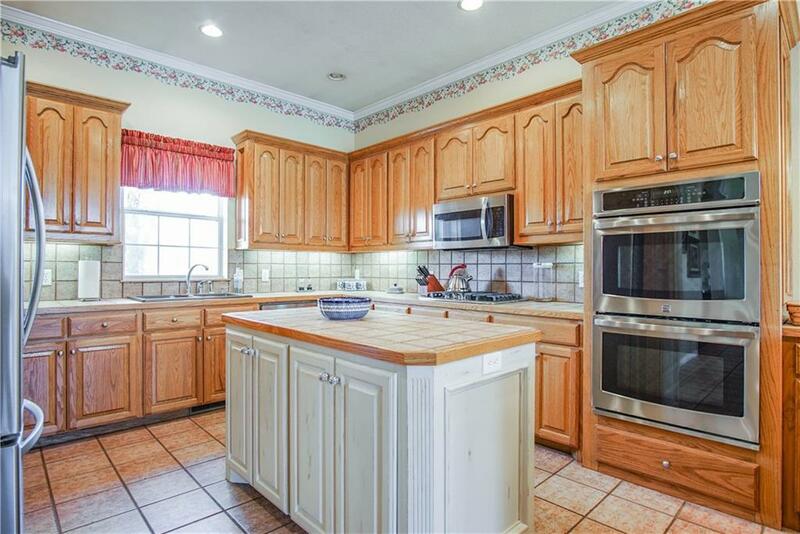 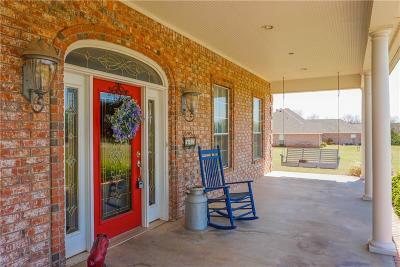 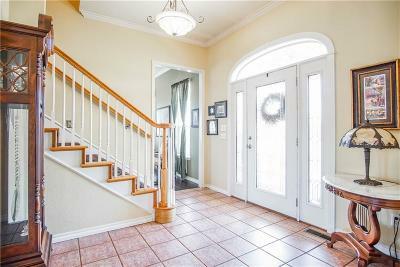 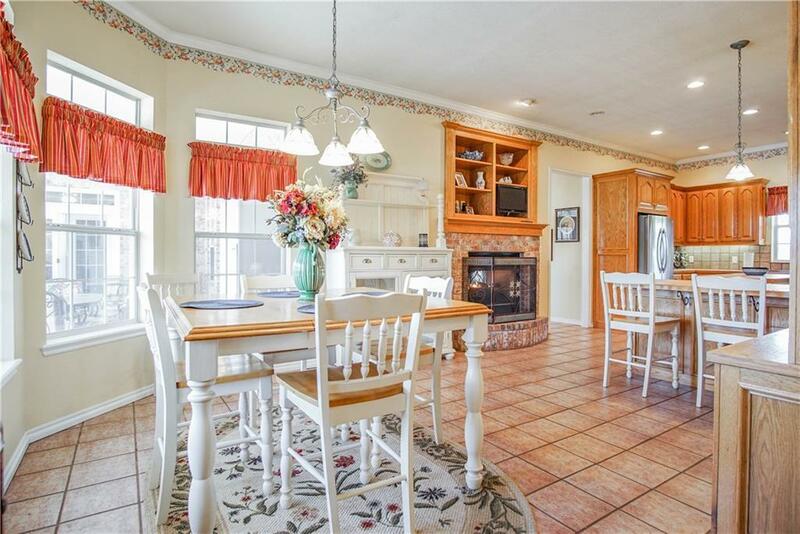 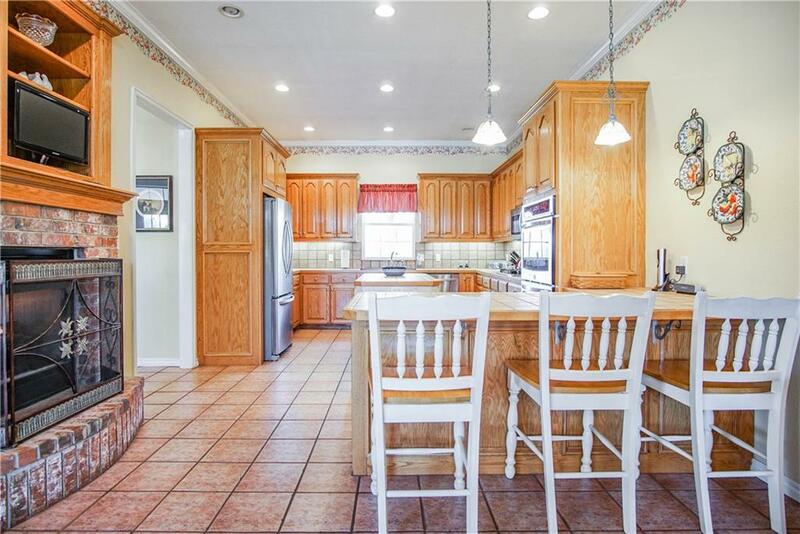 Spacious 4 bed, 5.5 bath custom built one owner home on 2 acres. 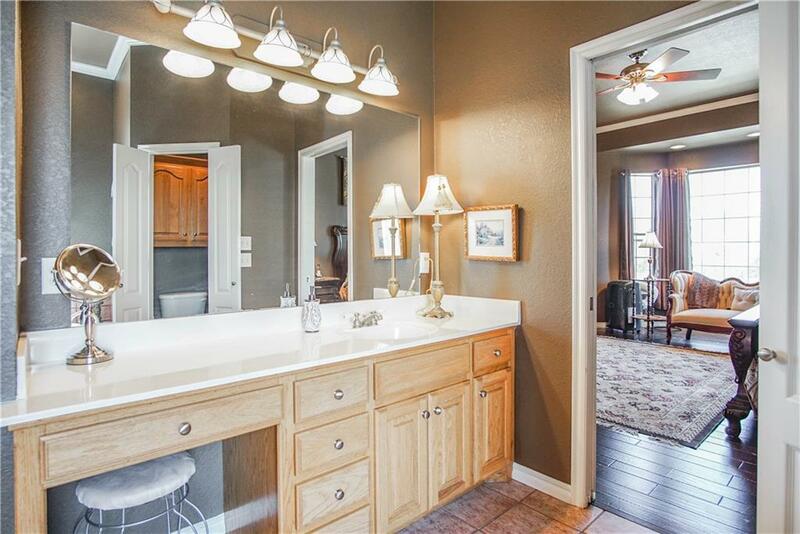 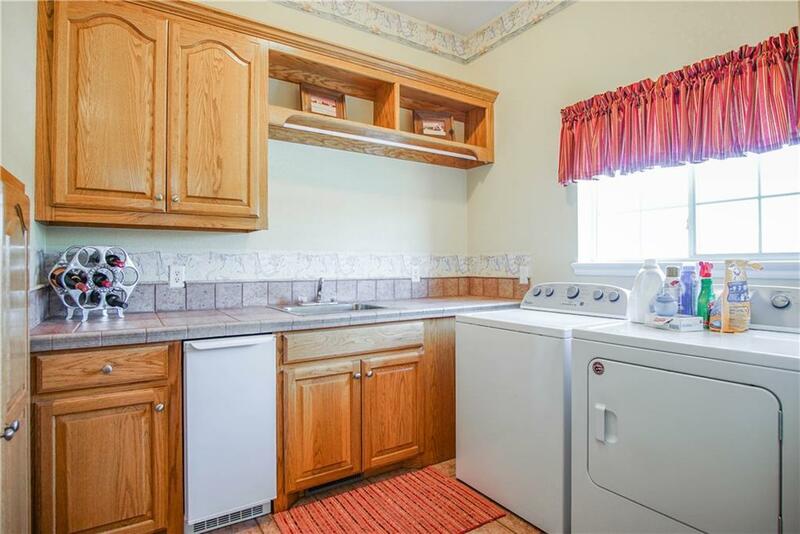 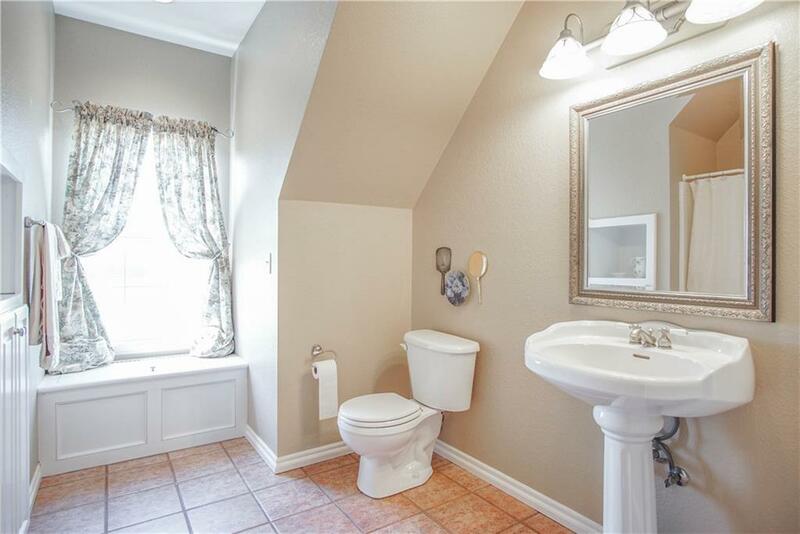 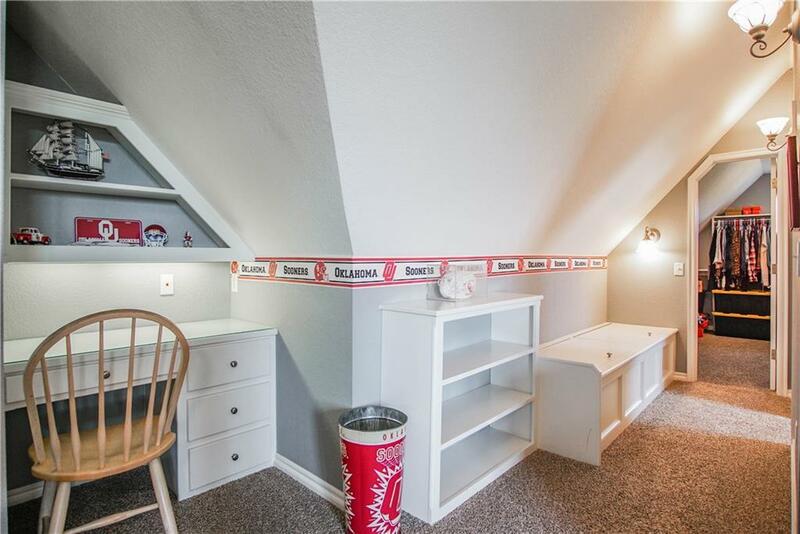 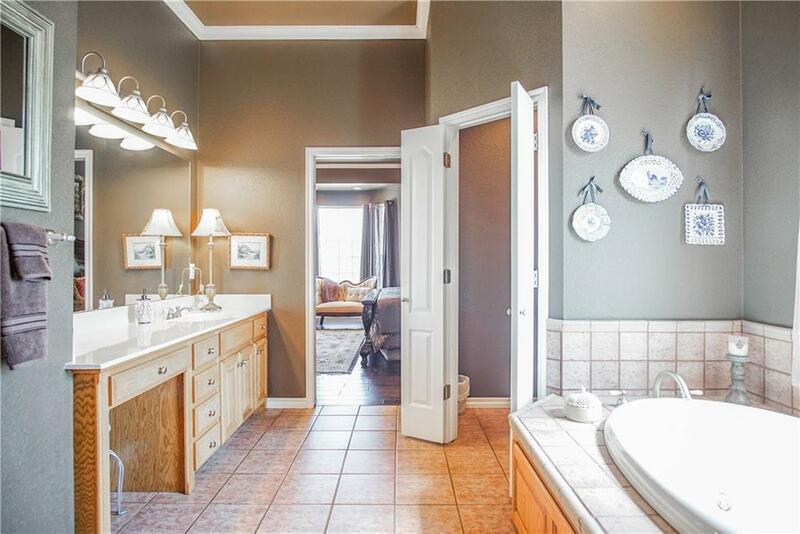 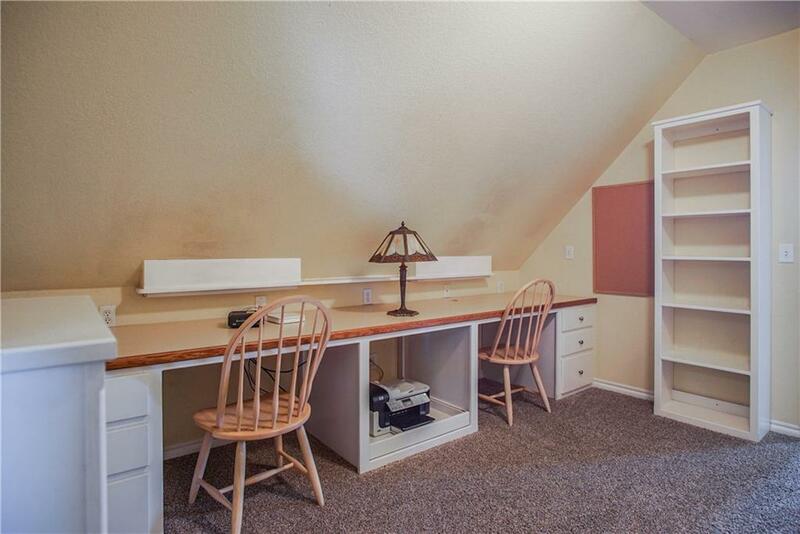 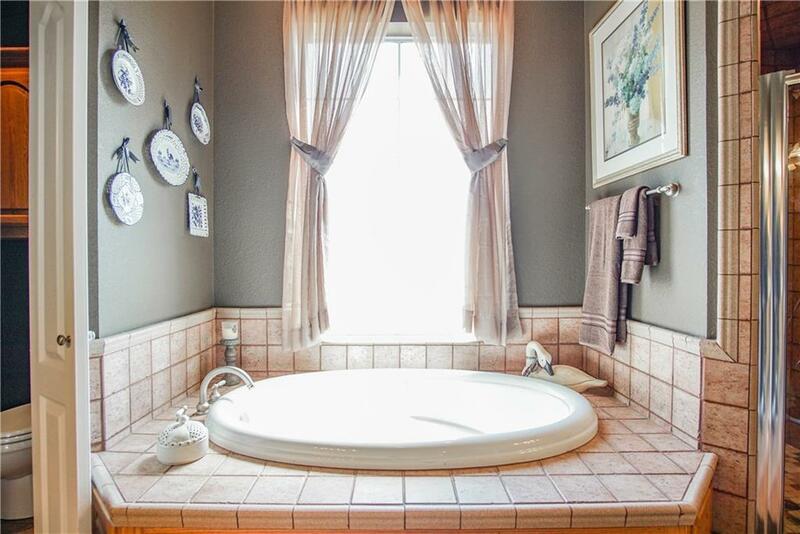 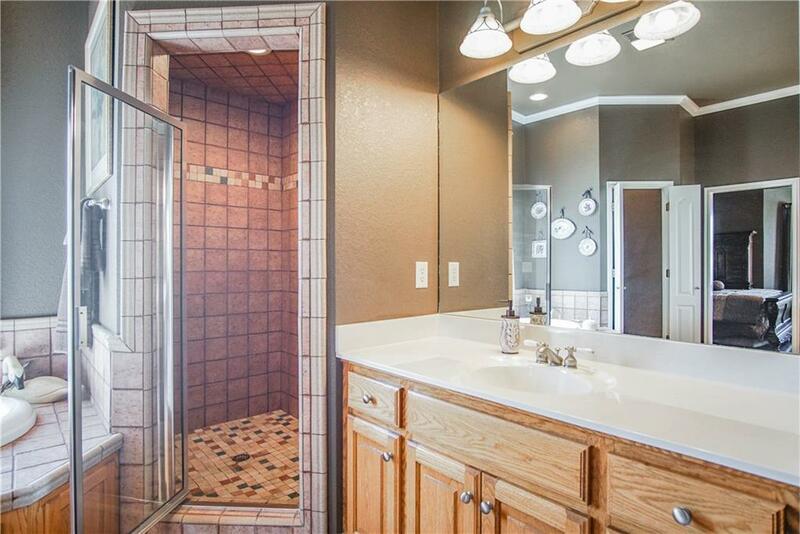 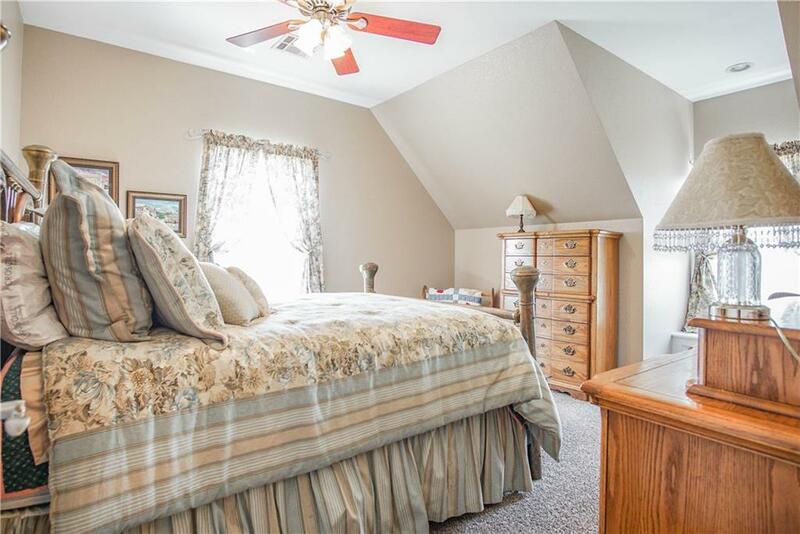 All bedrooms feature private baths and walk in closets. The very flexible floor plan features a private study, 3 living areas, study and exercise spaces, 2 dining area, spacious laundry room and double sided fireplace. 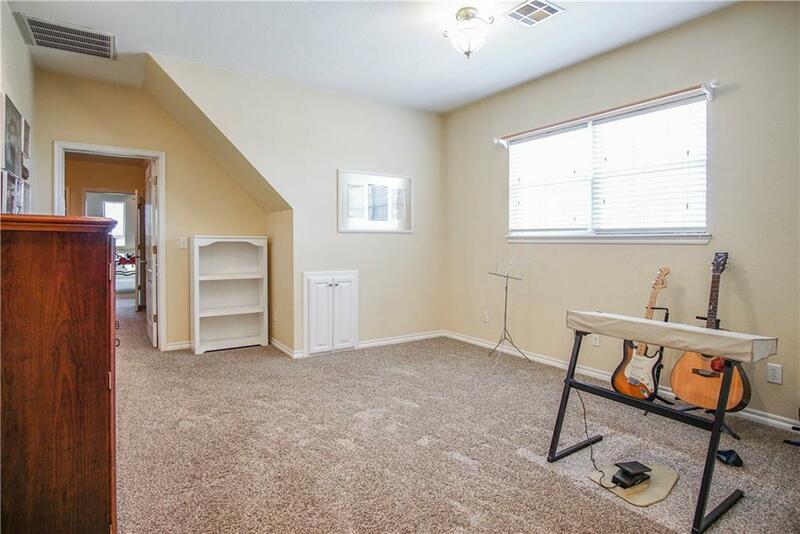 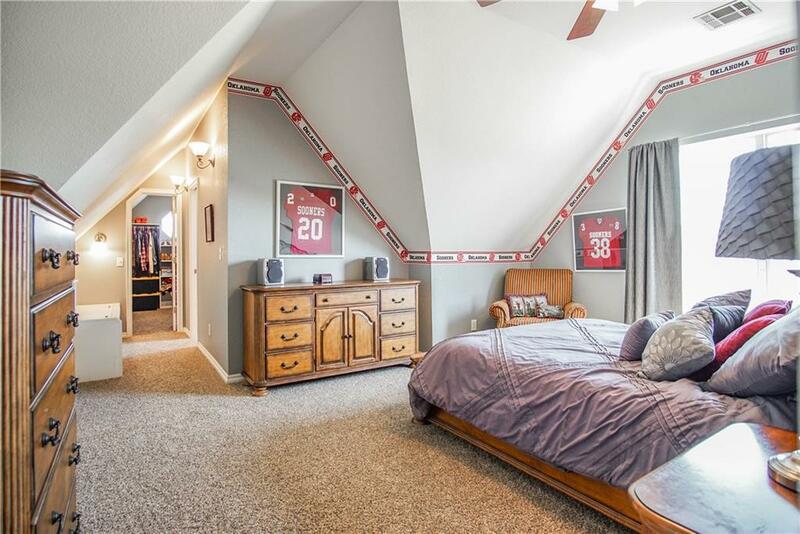 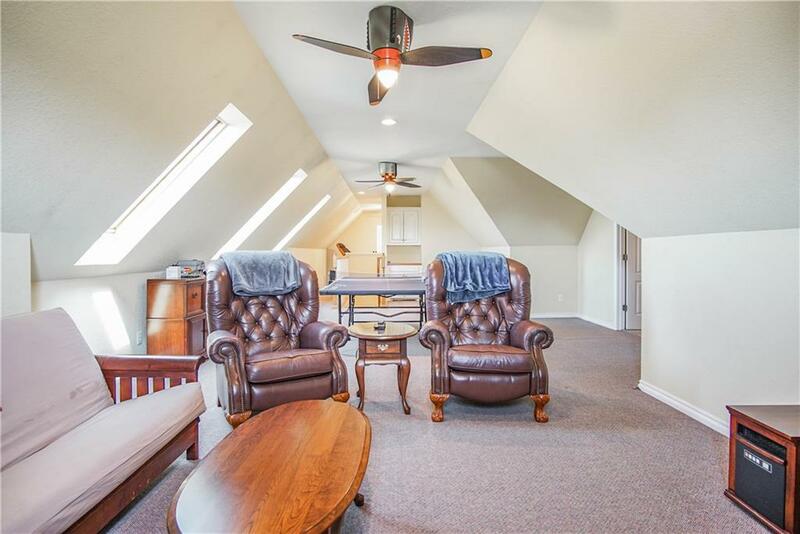 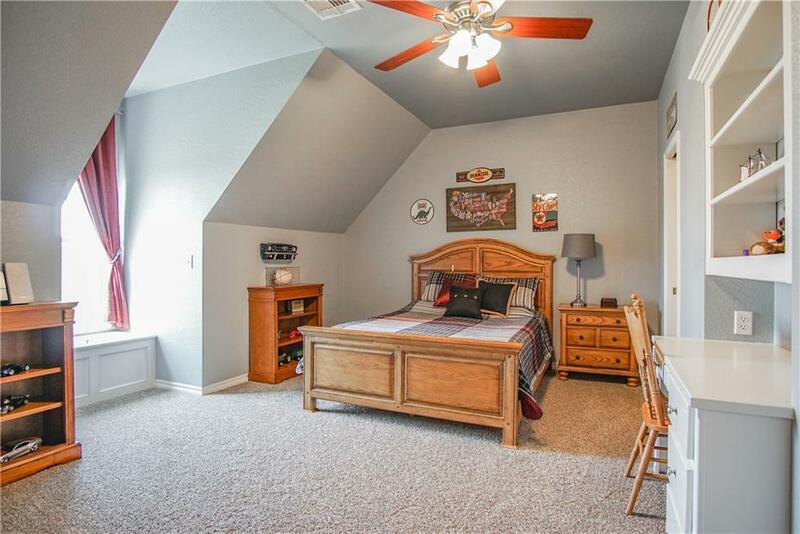 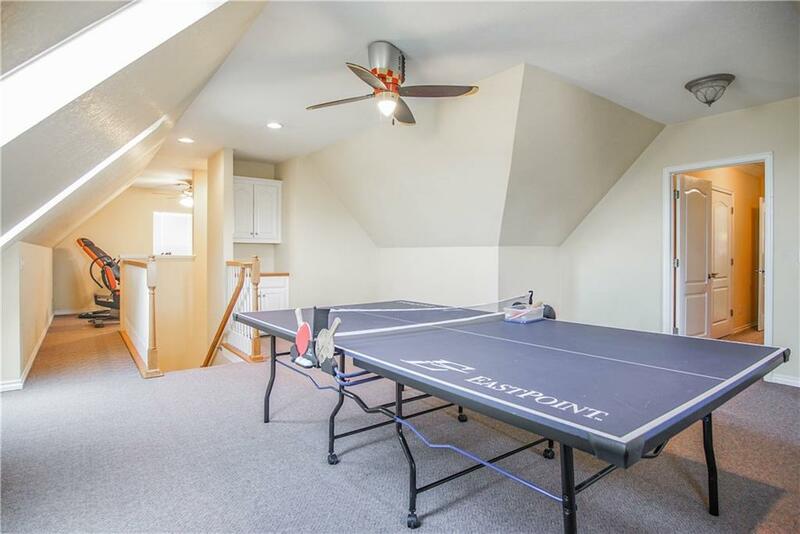 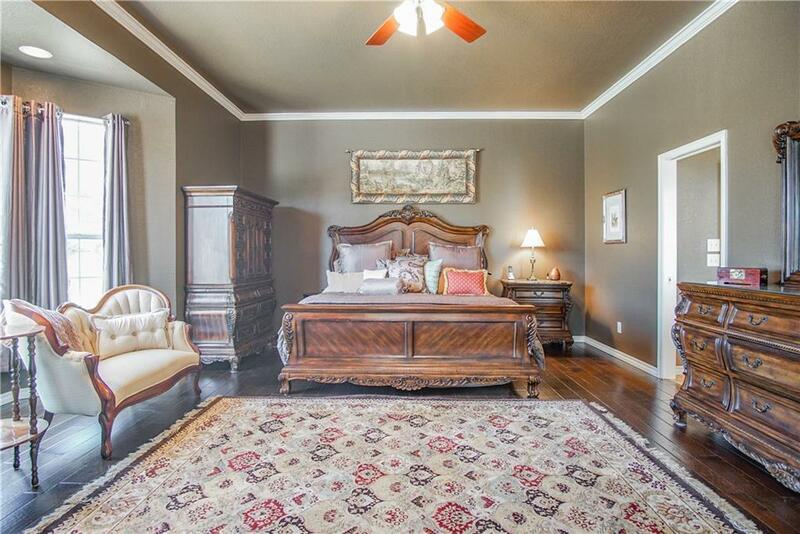 A large master suite with walk in safe room is on the ground floor. 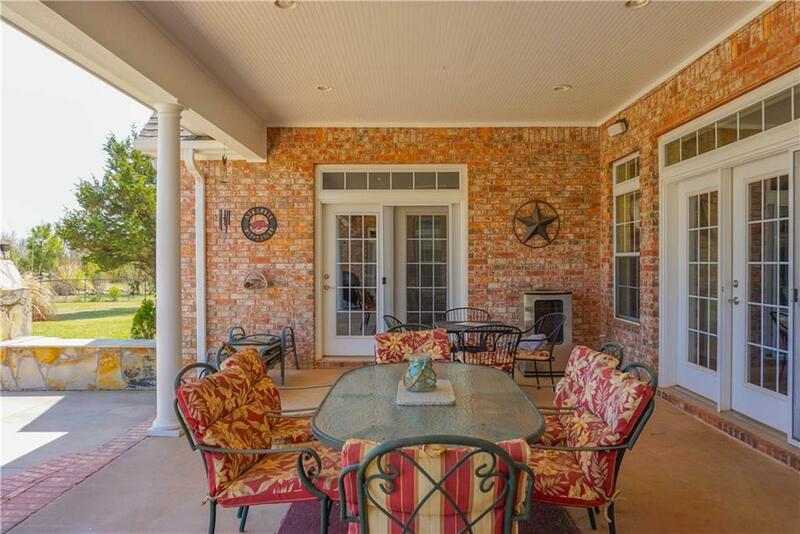 Great for entertaining with a wide sweeping front porch, covered patio, sparkling pool and outdoor fireplace. 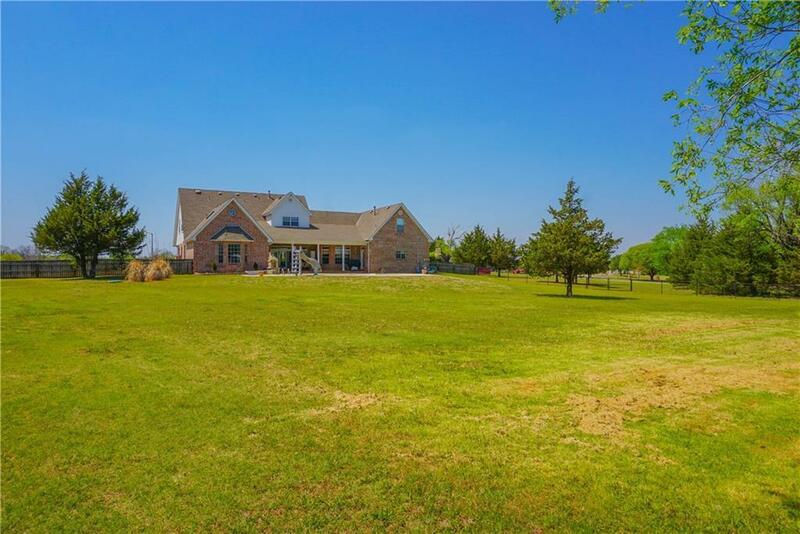 Well built with 72 piers to bedrock and 2x6 framing. 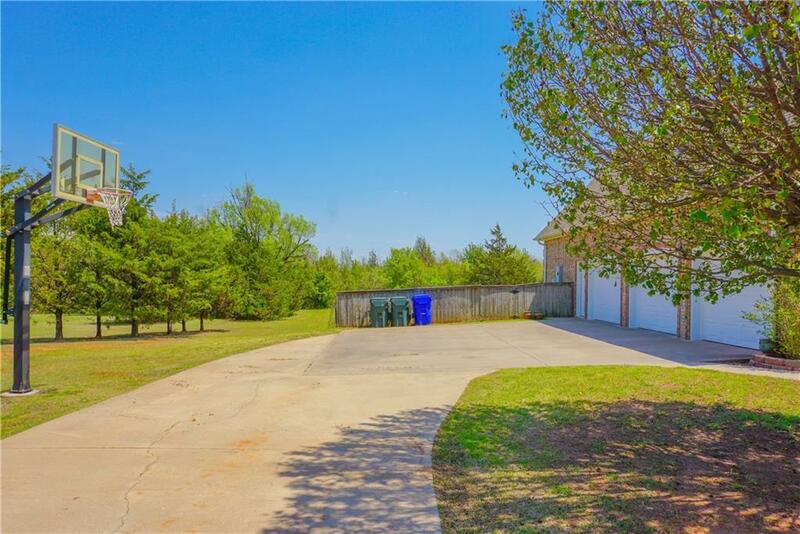 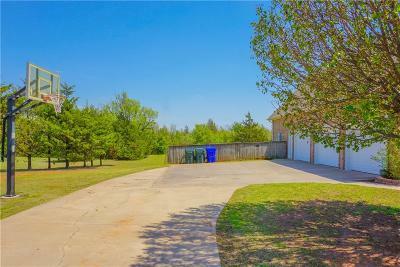 Scenic views in Highland Hills with woods and lakes! 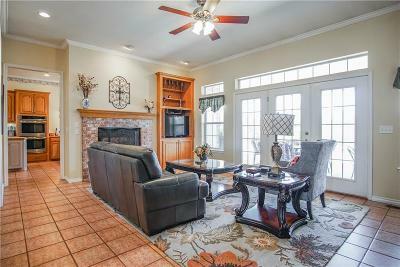 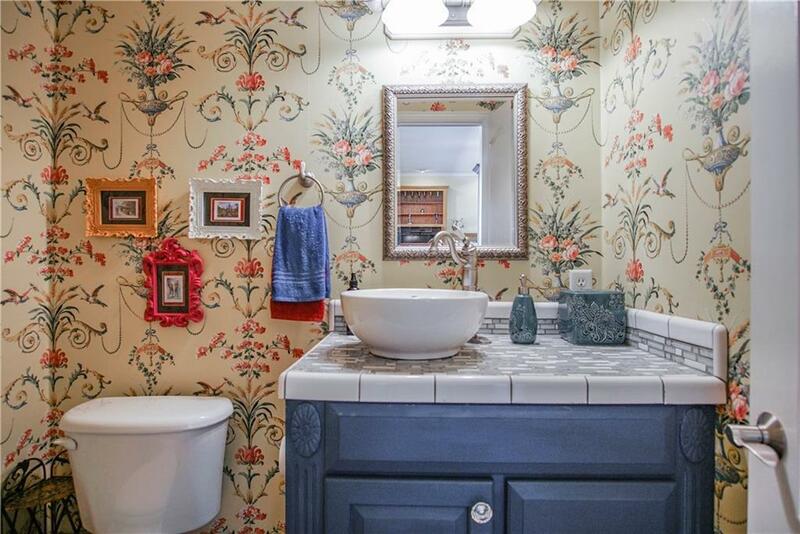 To personalize home the Seller is offering a $10,000 decorating allowance with an acceptable offer.